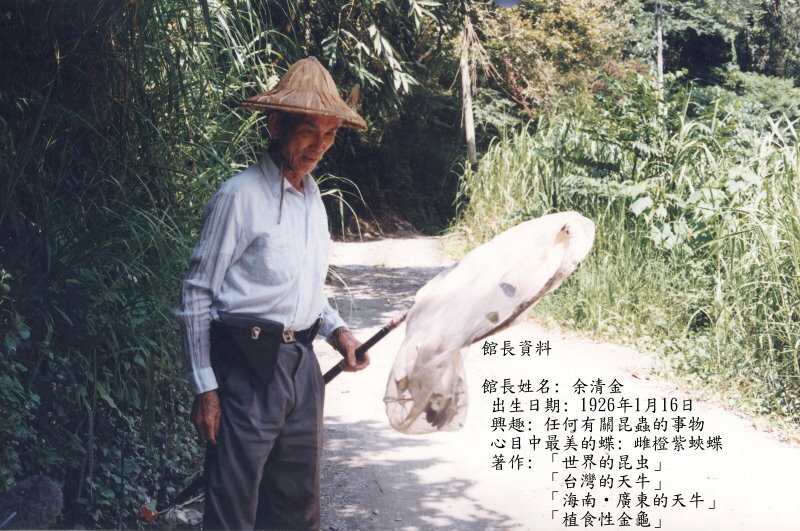 Taiwan used to be the country with the highest density of butterflies and was known as the "Butterfly Kingdom." 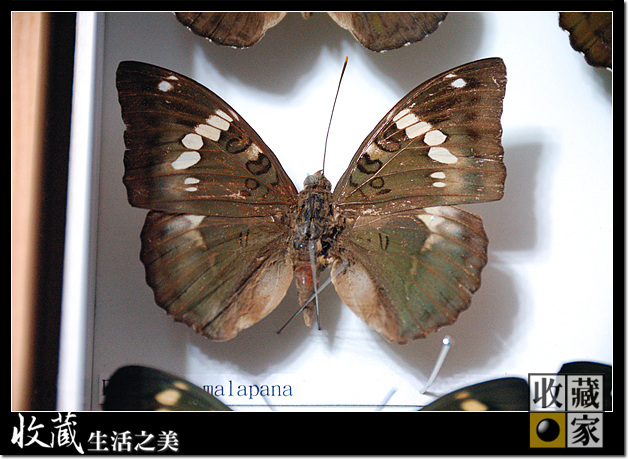 Taiwan used to be the country with the highest density of butterflies and was known as the "Butterfly Kingdom." Of the 12 butterfly families, 11 can be found in Taiwan, and given the island's isolation and long periods of evolution, there are over 400 species here, 50 of which are endemic. 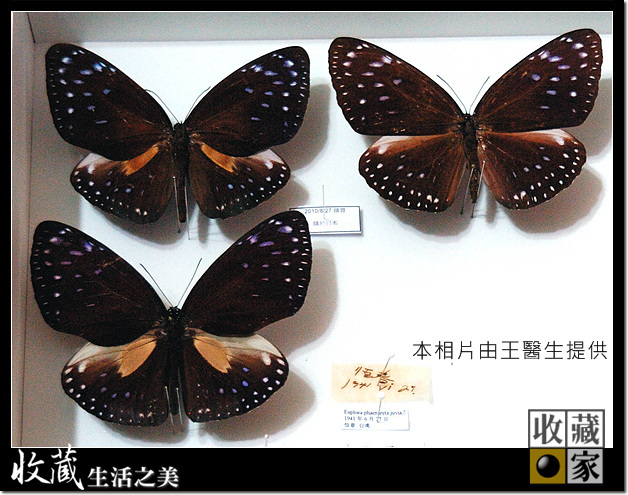 And butterfly specimen export used to big business for Taiwan. 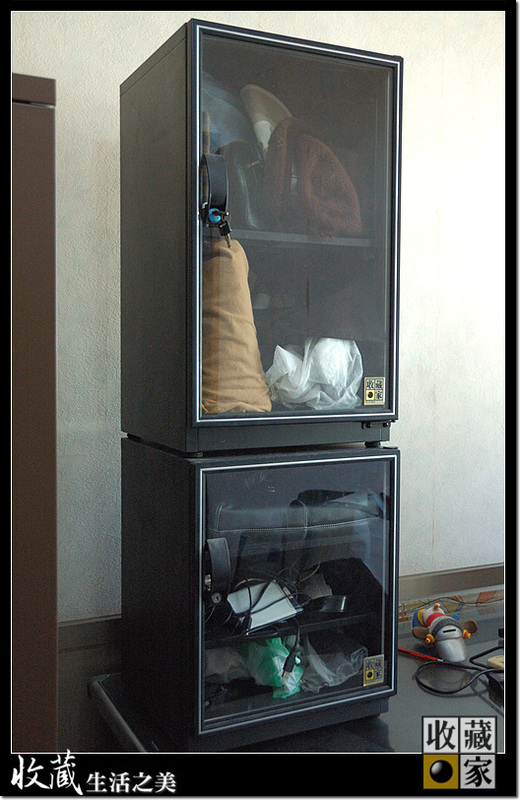 Dr. Wong's butterfly specimen collection in Eureka's custom designed dry cabinet. 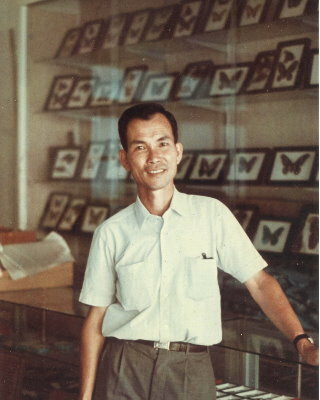 Dr. Wong has always had a personal interest in collecting butterfly specimen. 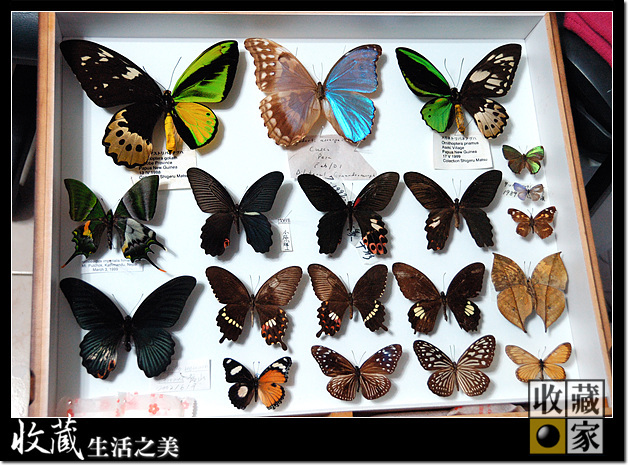 But when master specimen collector Yu Ching-kin, the curator of the Muh Sheng Museum of Entomology, passed away in 2012, Dr. Wong felt it was a duty for him to preserve the beauty of the specimen. Many of which are now extinct. 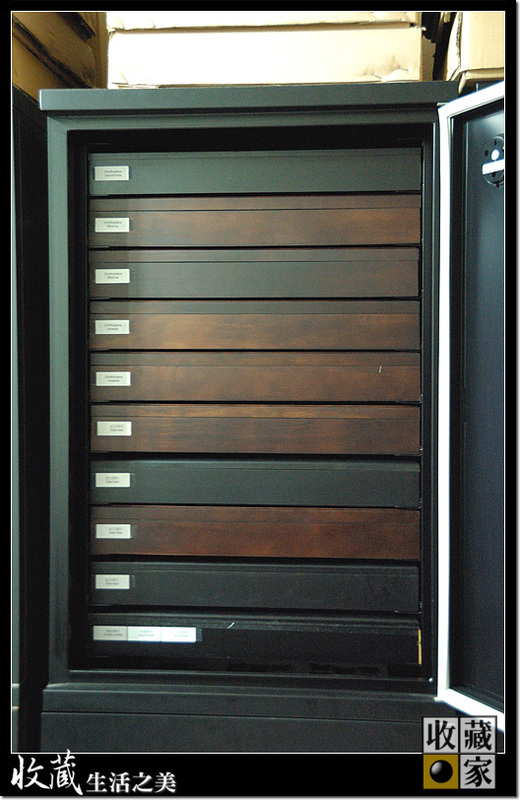 To store the specialized wooden cases where the specimen are displayed, Dr. Wong had commissioned Eureka Dry Tech to custom design dry cabinets for his entomology collection. 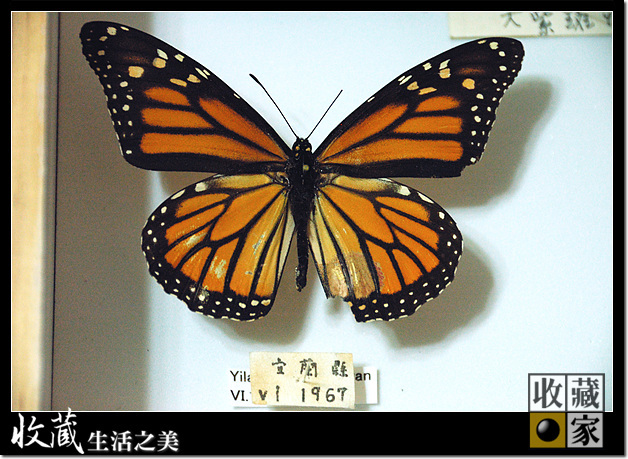 Within Dr. Wong's specimen collection, there are also rare Hermaphroditism specimen where they are half male and half female. 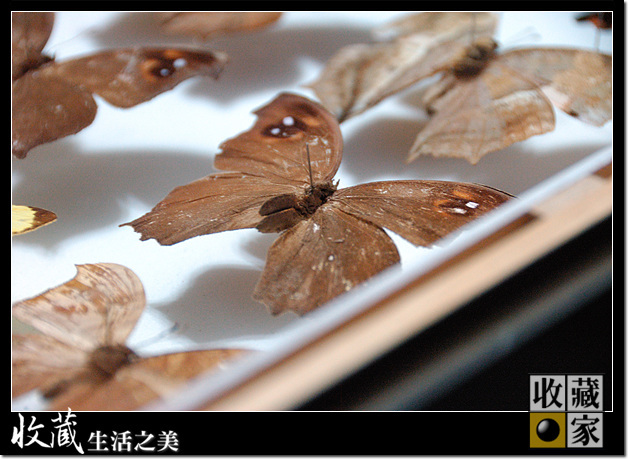 These type of specimen are results of rare genetic defects. The odds of seeing specimen like these are extremely rare, almost with the same odds as being strike by lightening. Yet, Dr. Wong has quite the collection. 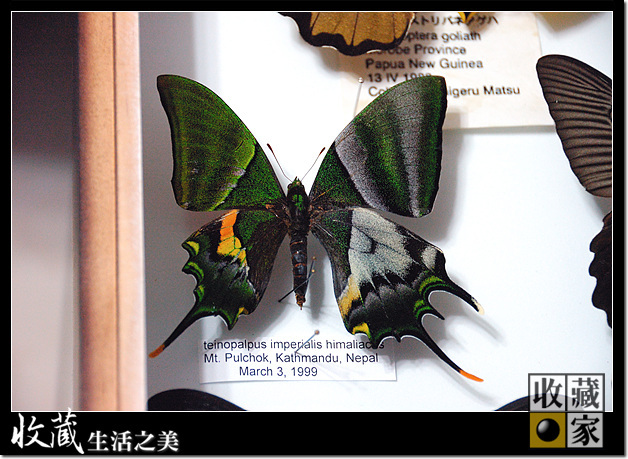 Even more rare in Dr. Wong's collection are conjoined/Siamese twins butterfly specimen. 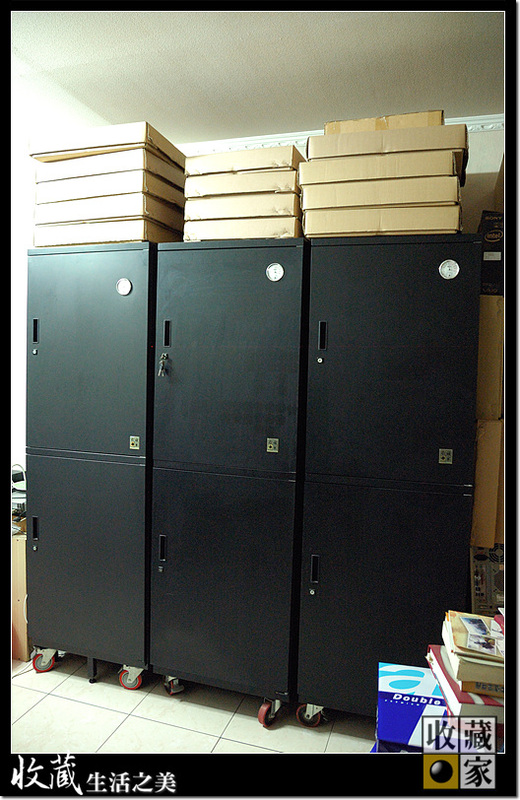 Notice the pictures below. 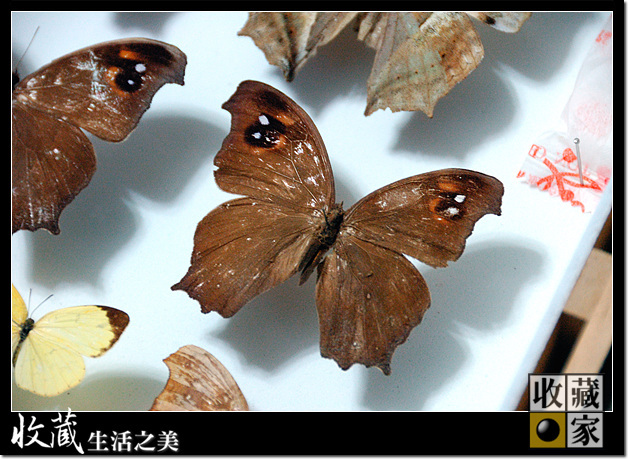 On the right, the body of the butterfly specimen has two bodies. This is another quite rare form of genetic defect. 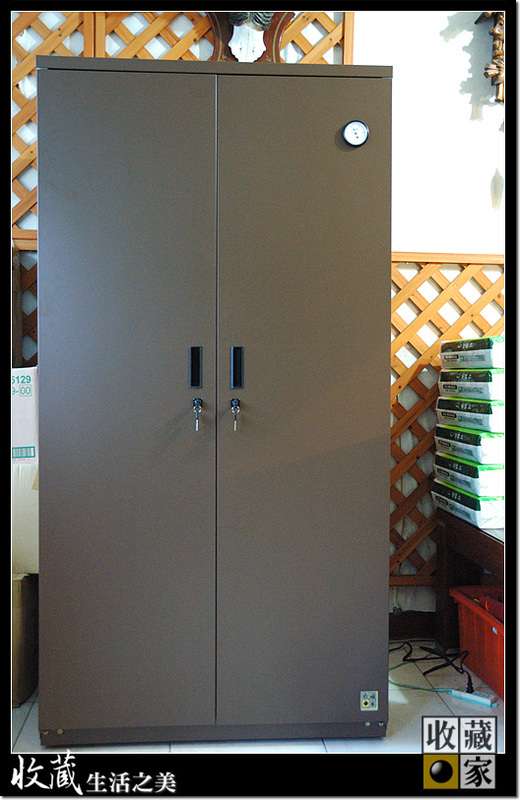 Because of the rarity of the specimen Dr. Wong collects, it is critical for the butterfly specimen to be stored in a humidity controlled 45%RH-55%RH environment to preserver it for generations to come. 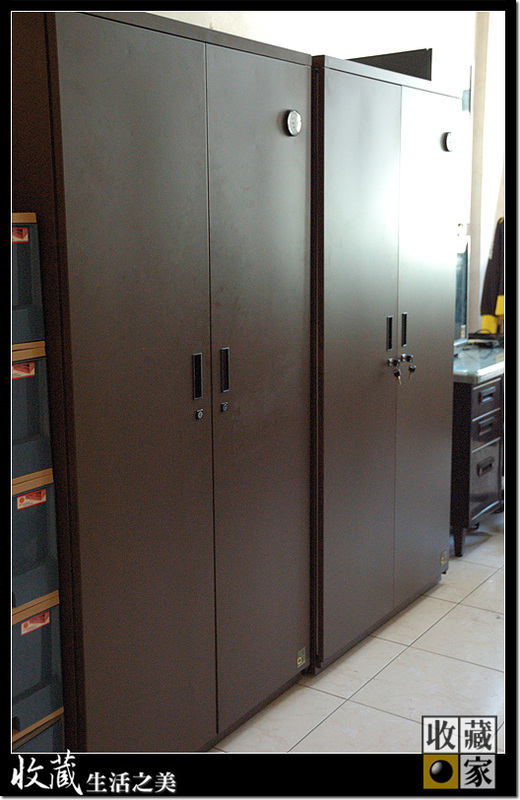 Dr. Wong's Dehumidified Wardrobe Dry Cabinets. Dr. Wong's use of Eureka's products goes beyond specimen collection. 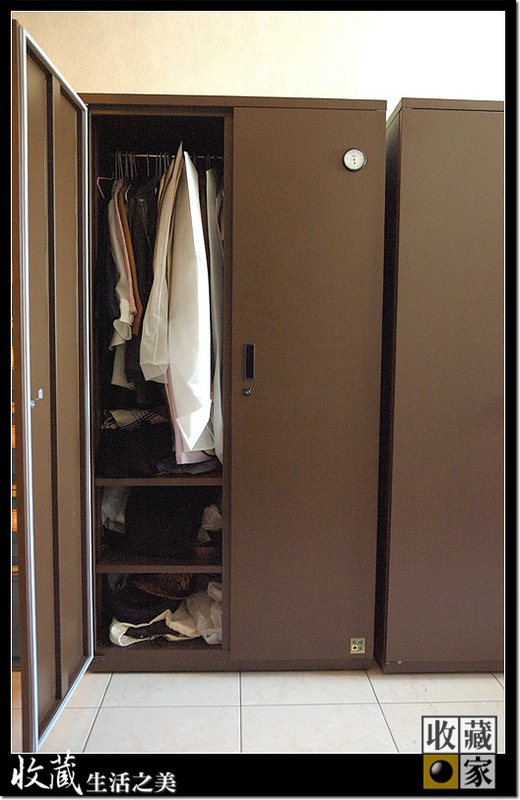 In addition to the Eureka Dry Tech's custom designed dry cabinets, Dr. Wong also own a few Eureka Dry Tech's standard HD-1501M Wardrobe Series dry cabinet products to protect his clothing, shoes and other everyday living items from moisture and humidity caused damages, such as mold, fungus, oxidation, and dust mites. Do you collect rare specimens or other priceless collectibles? 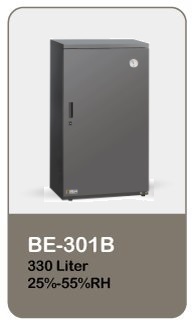 Or do you live in an environment where relative humidity is high year round? 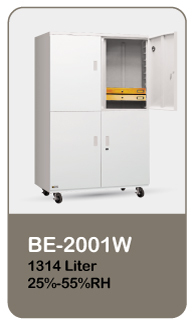 Visit our product page for details and specs about Eureka's dry cabinet and dry box products. 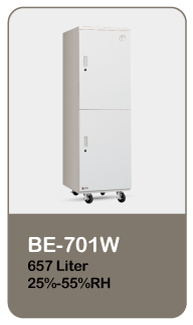 Or today for free consultation on how Eureka can solve all of your moisture related problems. 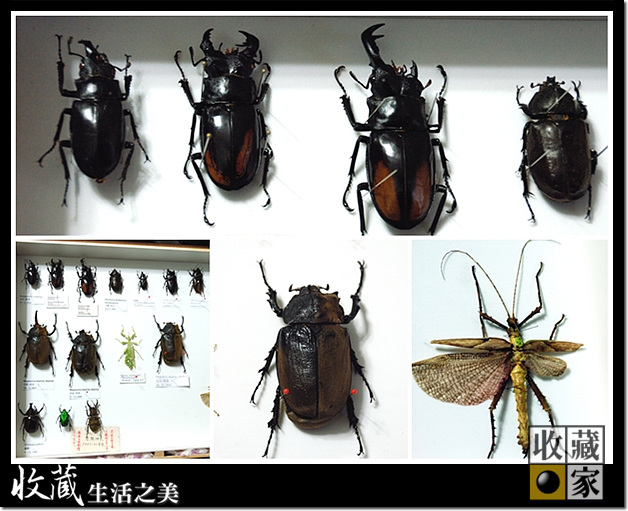 Lastly, check out this biography video about master specimen collector Yu Ching-kin, the curator of the Muh Sheng Museum of Entomology.